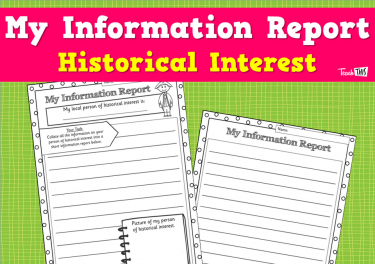 What is the meaning of ‘historical interest’? 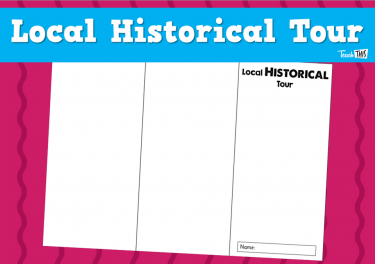 What are people and places of historical interest in our local area? 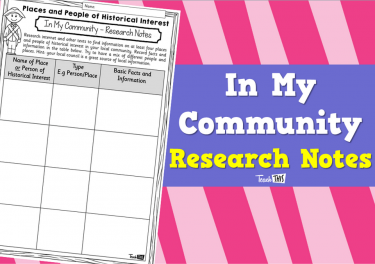 What is the significance of the value of historical interests for present generations? 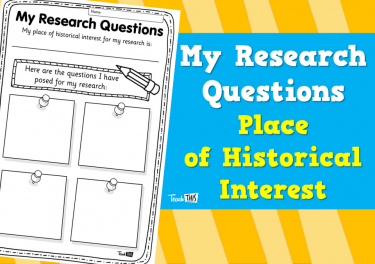 What does the person or place of historical interest tell us about the past? 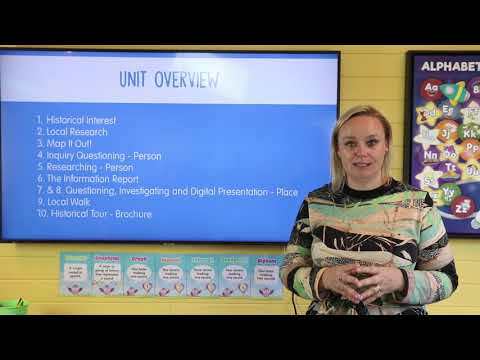 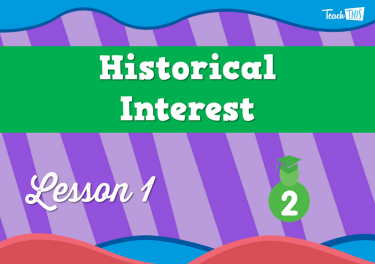 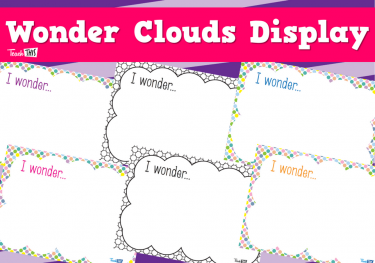 In this lesson, students will be introduced to the unit and will understand what is meant by historical interest. 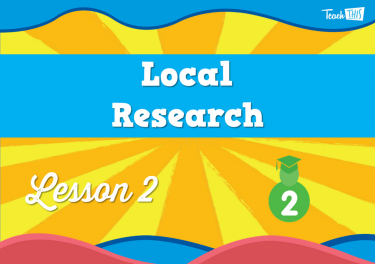 In this lesson, students will conduct their own research to find local people and places of historical interest. 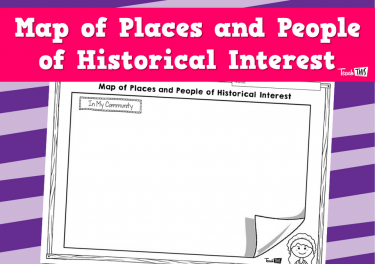 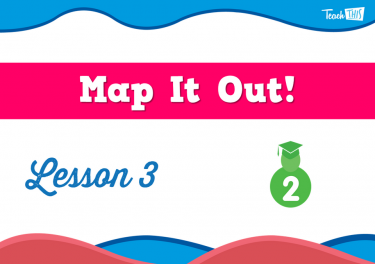 In this lesson, students will create a class map of historical places and people based on their research that they conducted in the previous lesson. 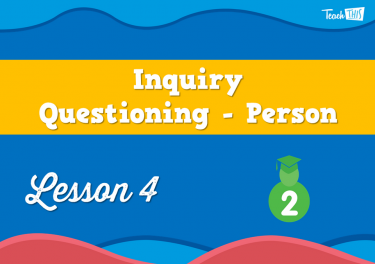 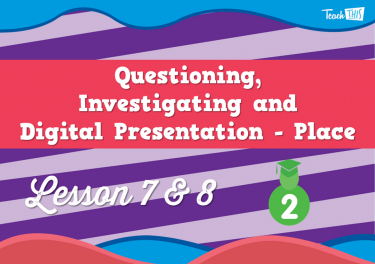 In this lesson, students will learn how to pose an inquiry question to a local person of historical interest. 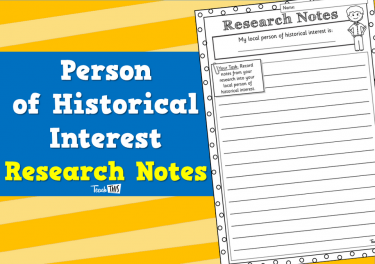 Students will conduct research on their historical person of interest and answer their inquiry questions. 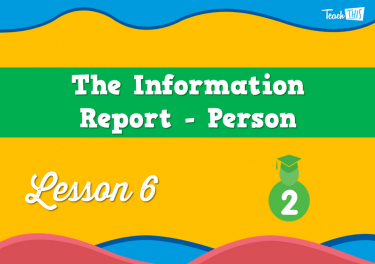 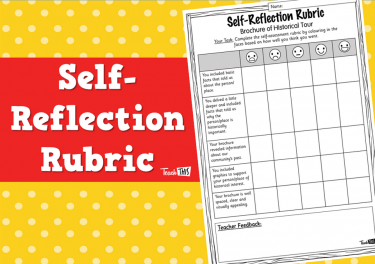 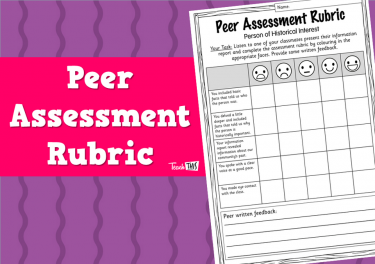 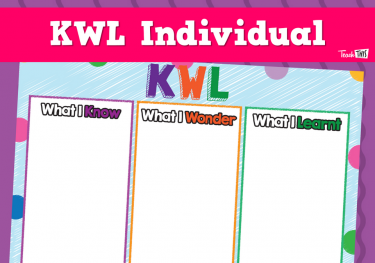 In this lesson, students will complete an information report about their person of interest. 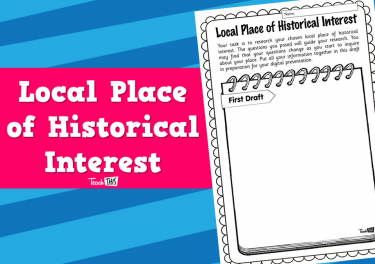 In this lesson, students will select a local historical place of interest. 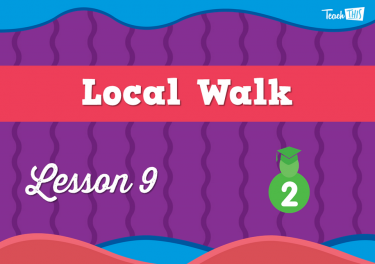 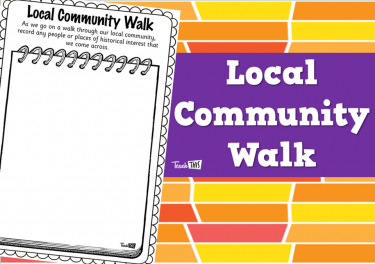 In this lesson, students will go for a walk around their local community to find a place of historical interest. 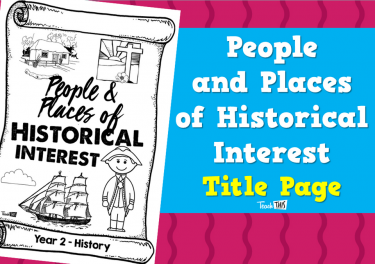 In this lesson, students will create a brochure which explains the significance of local people and/or place of historical interest.